Janis is a licensed professional counselor in Washington, DC. 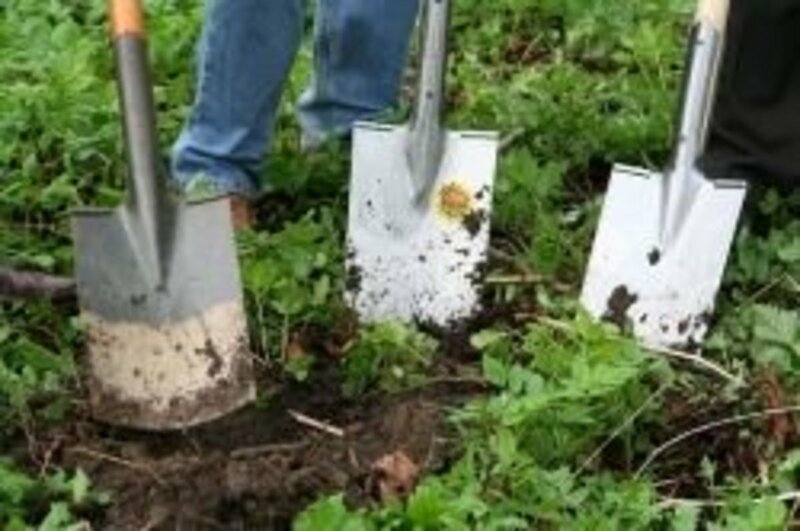 Areas of specialty include grief, loss, life transition, and trauma recovery. Current labor statistics indicate that we are riding a decent job market, even in the midst of crippling unemployment in some regions of our country. Having a good job can be taken for granted by those who have one. Furthermore, having a job you enjoy, that pays well and feeds your career aspirations is a gift very few people experience. So when a gainfully employed person asks, "Should I quit my job," it may bring up a lot of questions as to what would justify one to consider the risk of unemployment, with no guarantee of finding a better opportunity. 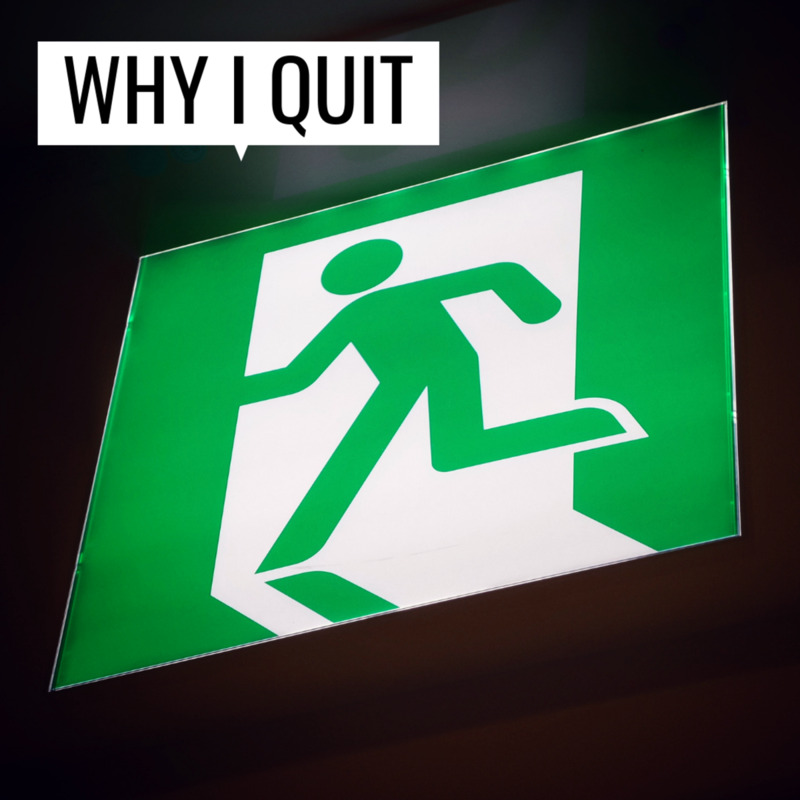 The answers to some of those queries about whether it's time to leave your good job are presented in this article as a guide to assist those grappling with the decision to stay or go. 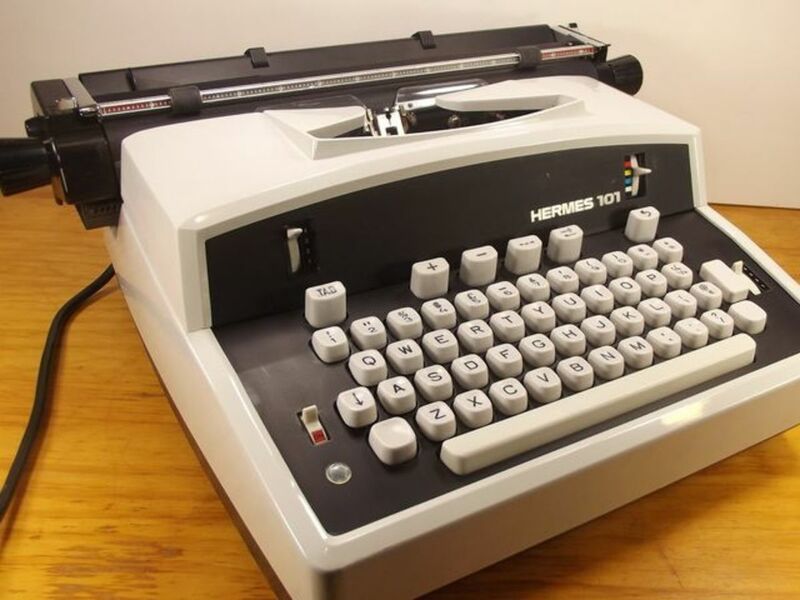 "I knew it was time to quit when . ."
The philosophies of past generations taught us to "hold on to that good government job; you can't beat those benefits." Baby boomers were celebrated and rewarded for putting in a solid block of years until retirement. But this career value is not so for the millennial generation. Leaving even a good job after a few years is now the standard in order to build a good resume. You may have been thinking about this for a while. 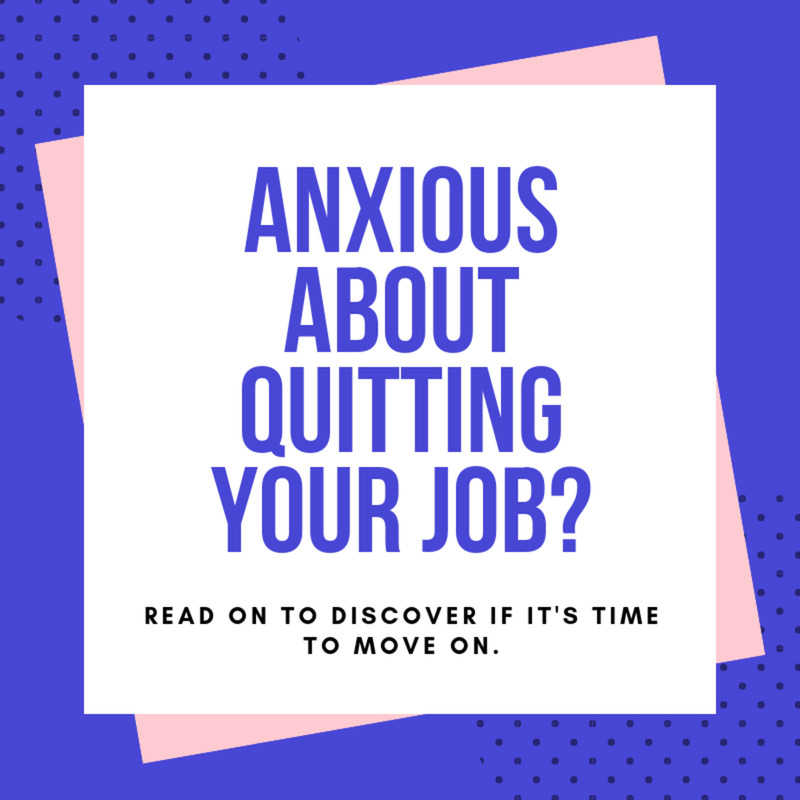 Now's the time to stop thinking and start actively exploring your motivations, aspirations, and more importantly, the possibilities available to you by taking a chance and quitting your job. Here are ten reasons to help you explore why leaving might not be such a bad idea and may, in the end, be to your advantage. 1. You've outgrown your stay as a valued employee - You've given enough; you don't want to overstay your value when you may be worth more somewhere else. Don't get to the point where those who claim to appreciate you take you for granted. 2. You're stuck in your comfort zone - You make good money, love your job, but you've become content and comfortable. Are you allowing your complacency to undercut your desire to move your career to the next level? 3. Your skill set has become stale - Although you're good at what you do, is it time to expand your career horizons and challenge yourself? The need for your particular skill set may change where you as an employee may be seen at best as "a dime a dozen" or at worst, obsolete. Perhaps it's time to refresh and upgrade your skills in a different work environment. 4. Your company is not keeping up with changes in your industry - Are the services and products your company provides out of date in terms of ever-changing technology or consumer need? Is it possible that stagnation in your workplace is slowing your progress and holding back your professional growth? 5. Your salary is no longer lining up with your future - Even though you're making enough money today, it doesn't guarantee you'll have enough to sustain you tomorrow. If you have the experience and skill set, why not get paid what you're worth and make more money? Having higher income affords you the opportunity to save and invest more now, to secure a more financially stable future. 6. Your work ethic has changed - You no longer have the drive and commitment which defined you as a "valued employee" due to decreased motivation and interest. The drive you once had to perform at your peak has waned over time which may indicate it's time to move on. 7. Your good job may no longer be good for you - Continued exposure to a bad work environment could negatively impact your mental, emotional and physical health. 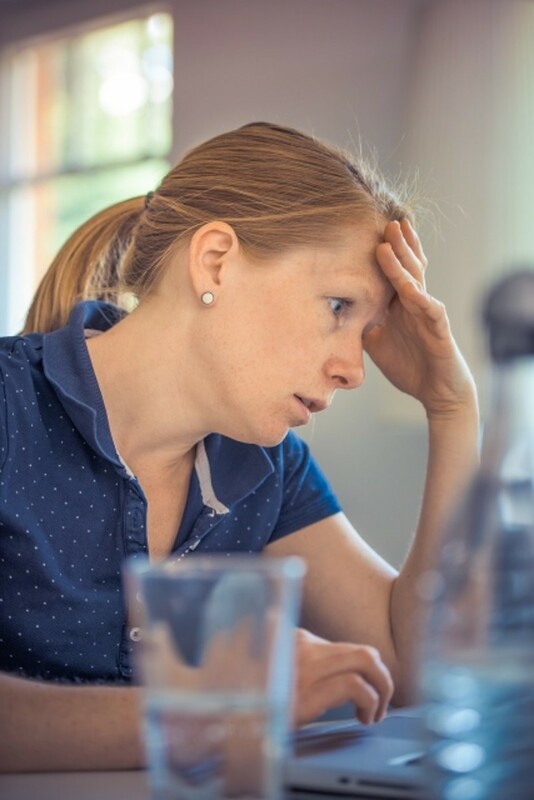 High stress levels can lead to burnout which is characterized by fatigue, apathy, repeated mistakes, lack of focus, inability to concentrate, just to name a few. If your health is at risk and the situation is not changing, it might be time to quit. No amount of pay is worth those types of sacrifices. 8. Your lifestyle no longer fits your job - Work-life balance is a concept heard more often these days, referring to our need to find a healthy relationship between time given to the workplace, one's personal life, and to one's social life. If job demands are such that your job priorities more often take precedence over your personal life, mark it as a red flag. If adjustments to those priorities cannot be achieved, it may be time to consider leaving. 9. You no longer feel you have purpose - If your job no longer makes you feel purposeful or fulfilled, it may be time to explore what's missing. Having a sense of purpose in our work is paramount to inner happiness. No one wants to feel like they are going through the motions or stuck in the same routine just to get a paycheck. 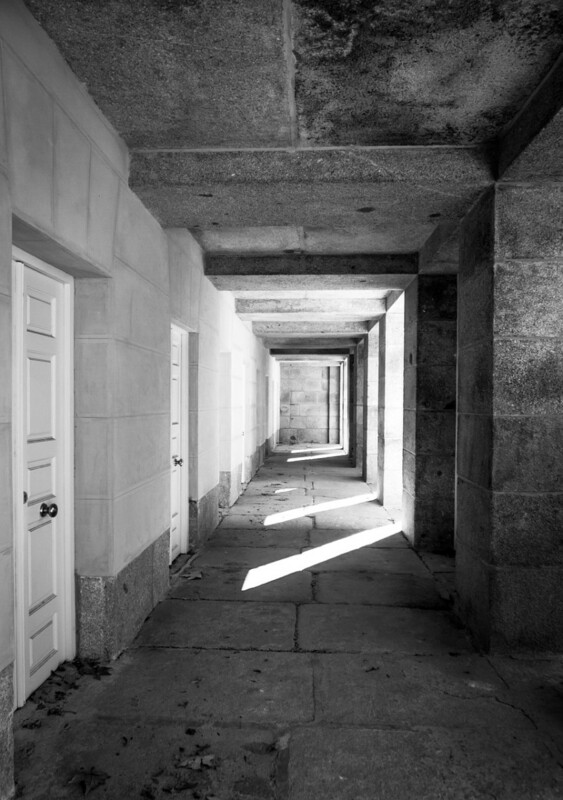 Soul-searching to re-evaluate your career and your life purpose might be warranted. 10. It's time to consider starting your own business - Depending on your profession, you may be better off working for yourself rather than for someone else. Take inventory of your unique skills, experience, area of expertise, business acumen and entrepreneurial spirit. It might be your time to take a leap and explore the benefits of becoming your own boss. About seven years ago, I made the decision in my mind to leave my good job. I left two years later to expand on my dream. I knew it was time, despite much trepidation about having to learn the intricate details of starting my own business. Sometimes you just have to go for it, "on a wing and a prayer," with God as your business partner. — Janis Leslie Evans, M.Ed., N.C.C., L.P.C. 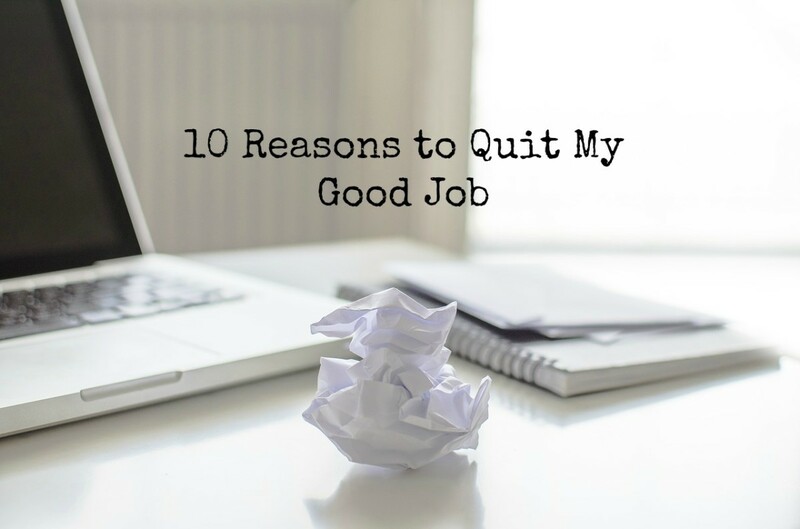 If you are seriously at the point of quitting your job for several of the reasons outlined in this article, take some time to review the following bullet points before you take that step. Pursuing your dreams should take thoughtful deliberation and discernment. Realizing your true potential requires time, preparation and planning. Assess your current situation; be realistic about your finances, debts, savings and overall stability of your life; consider the timing of your decision. 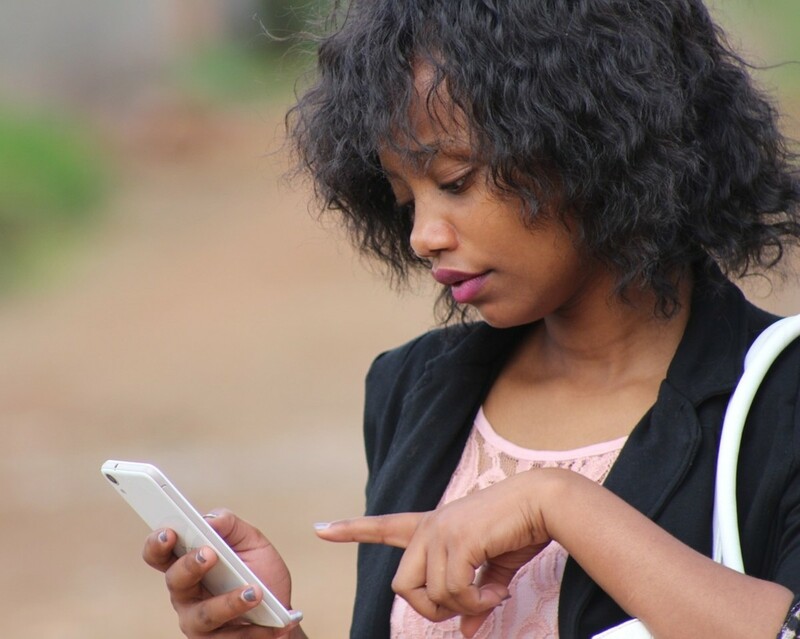 Do your research; know the trends in your particular field of work and the competition; what are the demands for employees with your training and experience, as well as the changing needs of consumers? Set realistic and attainable goals; set specific tasks with objectives to reach those goals, including target dates and timelines; re-evaluate and reset as needed. Tweak your credentials if necessary; upgrade your skills and certifications by taking a class or returning to school. Network, network, network with colleagues, associates and mentors you trust; share your aspirations; the support you receive and connections you make could prove to be invaluable to you later. LOL, absolutely, Bill! Thanks for stopping by. Thank you for reading it, glad you enjoyed it. I appreciate your generous comments and visit. Good to see you. Excellent hub with valuable suggestions! How so ever good a job may be, sometimes a change becomes necessary. Your views and suggestions are very much in line with what the youth of today thinks. If one is confident about self and has the required qualifications, there is nothing wrong in trying something new. Today's young generation loves to challenge themselves. Thanks for sharing this well written hub! Thank you kindly for sharing your thoughts and generous critique. So many people can relate to this subject. I hope it provides help to those who are stuck. That's good you embraced self-care, so important. I wrote a hub on that, too. I really want people to be well. Peace and blessings, appreciate the visit. Good for you, Coffee queen. Thanks for stopping by. There have been instances where I've quit my job in the past. Thankfully I like the job I'm in now. Well, well, so much in just a sweet succinct Hub! So meaningful! No 7, or at least some aspects of it apply to me. Too much stress from too much work, accompanied by chronic fatigue. Yes, the demands for nurses are also quite high. We are never enough and the frequent sick-leave, especially in winter, create a spiral of low moods, pressure and absences. I myself, am now home. I got sick and chose the way of 'self first' which I have just extended to 3 months. I'm a writer, as you know, and perhaps I can pursue that field, but I have yet to learn the fine art of uploading to Amazon, yet alone the marketing bit. A fine Hub, and on a subject title that is paramount, yet not seen too often. I commend this highly. A necessary piece, Jan. Thanks for your comment. True that one must adapt to change. Appreciate your visit. Thank you much for the visit and comment. I appreciate you. All very good reasons to leave your good job. Those in the workforce will do well to pay attention. Thanks for teaching by example and for making this valuable presentation. I come from a family who values long employment that appears steady. I was once that person, after all, the fruit doesn't fall far from the tree. Then a "good job" I had laid me off and it almost destroyed me. I did't realize how dependent I was on my job. Now I try to encourage our youth to be innovators and trailblazers. Where I live I see the young, especially minorities who have a hard time finding jobs because they don't speak another language to accommodate other nationalities that don't speak English. I understand it's just business but that doesn't help the person who just wants to work.